If you are on high gear like 5th gear or 4th gear and you want to reach at 3rd or 2nd or 1st gear. Best procedure is to decrease the speed. 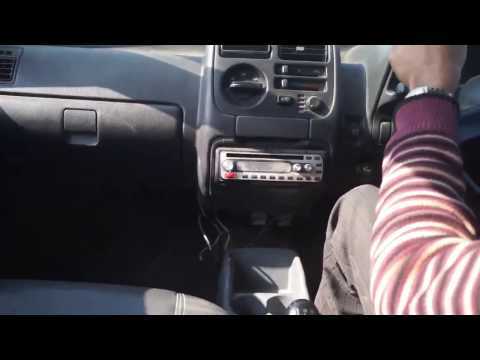 Press the clutch and use the gear for down the gear as per direction which is given in the video. Try its practice on free road and you will become the expert of it. Try to downshift for 10 to 20 times, it is enough for becoming perfect in it.